Eddie Mannix (Josh Brolin) fixes problems for a big movie studio. And boy, are there ever problems: Baird Whitlock (George Clooney), the biggest star they currently have, is missing, possibly abducted. Star DeeAnna Moran (Scarlett Johansson) is pregnant und unmarried. Director Laurnce Laurentz (Ralph Fiennes) needs a new star for his film and the only guy available is Hobie Doyle (Alden Ehrenreich), talented stunt cowboy but acting is a whole other story. And the twin journalists Thora and Thessaly Thacker (Tilda Swinton and Tilda Swinton) are snooping around for a story, each in her own way and for her own column. And if all of that wasn’t enough, Eddie has an attractive job offer on the table he needs to decide on soon. 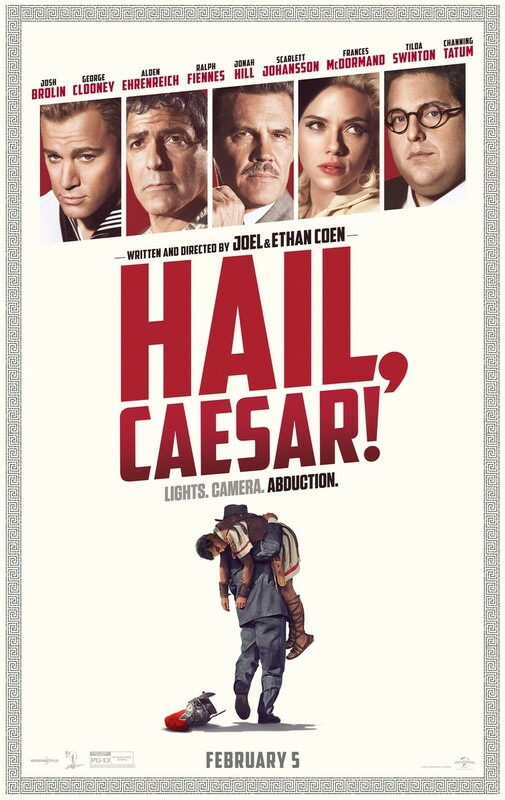 After the recent rather serious outings of the Coen brothers, Hail, Caesar! is a return to comedy, and a very successful one at that. The film is a romp through the studio cinema of the 50s, with the only drawback that they’re reproducing the white-maleness of those films as well. Other than that, though, it is simply fun. Jerry Lundegaard (William H. Macy) has a business plan and a foolproof way of getting the money for it: he hires Carl (Steve Buscemi) and Gaear (Peter Stormare) to kidnap his wife (Kristin Rudrüd) and extort money from his father-in-law Wade (Harve Presnell). But even before they can act out the plan, things start going wrong and pregnant police woman Marge Gunderson (Frances McDormand) takes up the investigation. 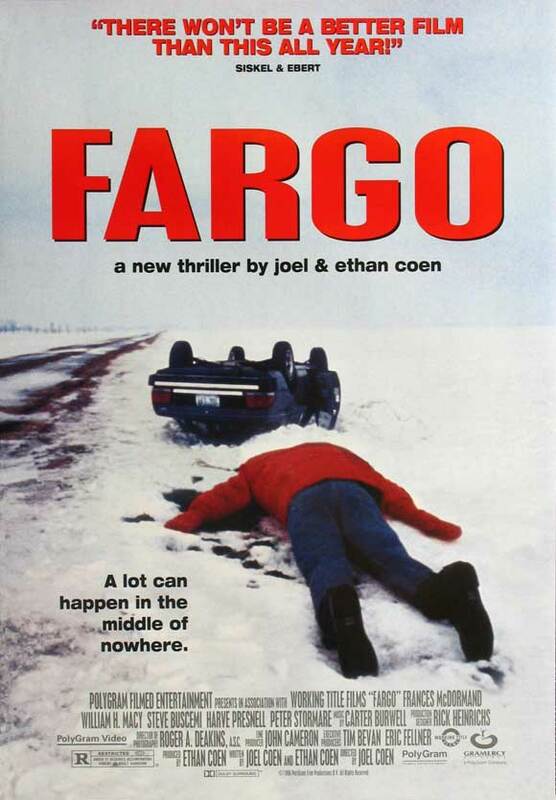 I haven’t seen Fargo in so long that I still watched it in German the last time I saw it (I’ve avoided dubbed films for about 15 years now). I still remembered the film quite well and I still love it. 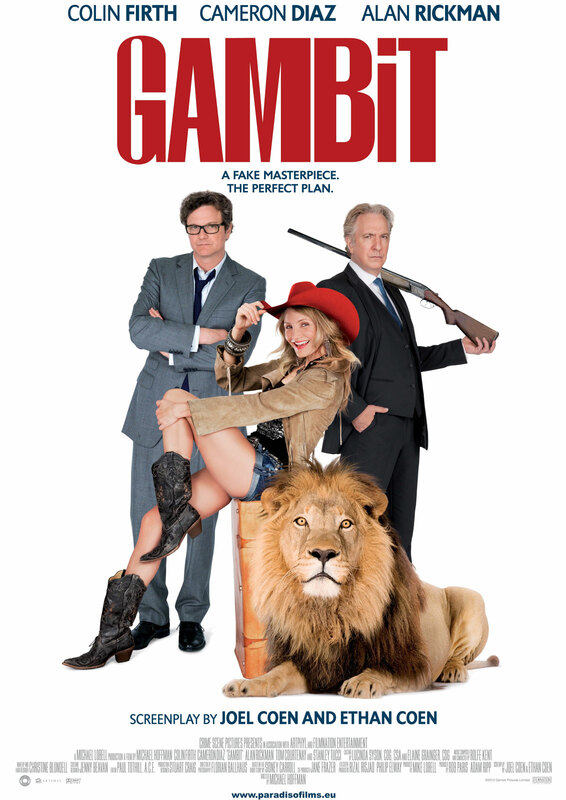 It’s just a wonderful black comedy. Louis Zamperini (Jack O’Connell) was a troublemaker as a kid until his brother Pete (Alex Russell) had the idea to channel his energy into running. 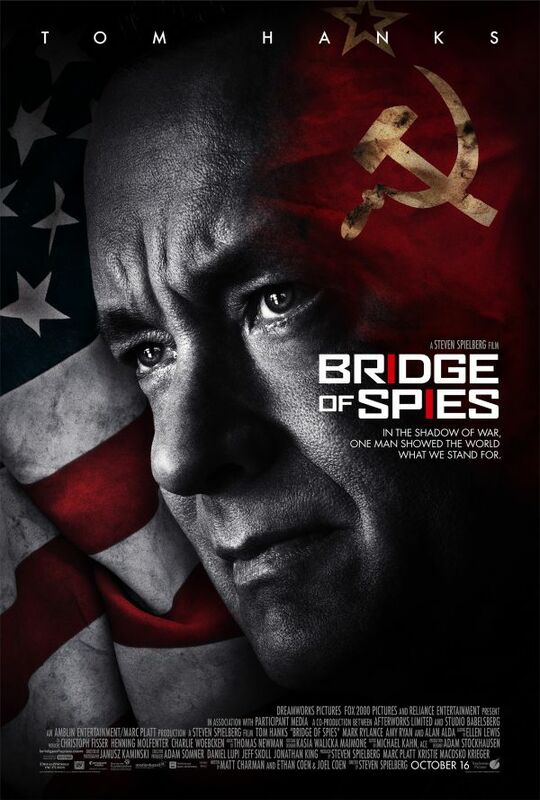 And it pays of – Louie is sent to the 1936 Olympics in Berlin. A few years later, thought, he finds himself fighting against Germany and Japan in World War II. When his plane is shot down over the sea, somewhere close to Japan, and only Louie, Phil (Domhnall Gleeson) and Mac (Finn Wittrock) survive the crash, things don’t look too well. And it only becomes worse, when they are captured by Japanese soldiers and end up prisoners of war. But Louie doesn’t give up easily. 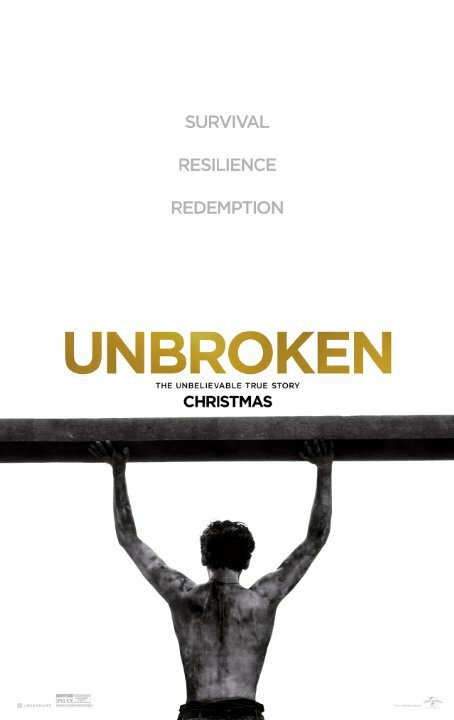 Unbroken is okay as a film. It’s a little formulaic and a little too on the nose, but it’s solid filmmaking that just doesn’t quite reach the emotional heights it’s aiming for. 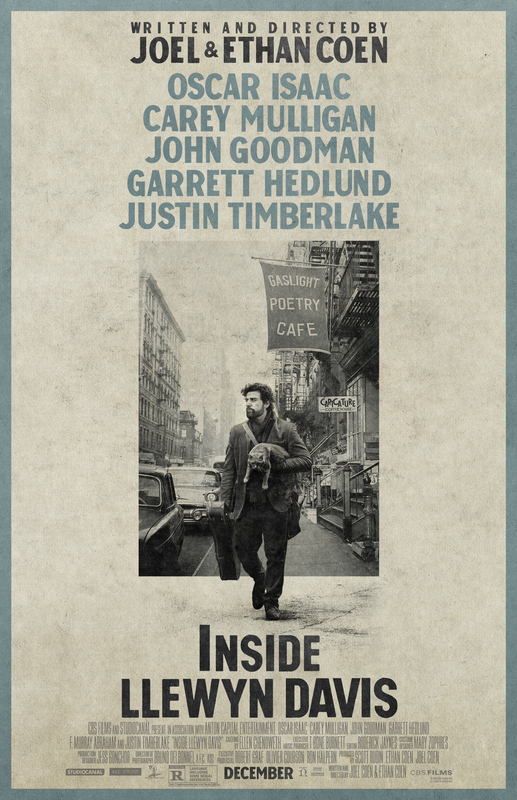 Llewyn Davis (Oscar Isaac) is a struggling folk singer whose life is less than glamorous. He has no money – instead he has a floundering solo album. He doesn’t have an apartment – instead he crashes on friends’ couches until they kick him out. He doesn’t have a girlfriend – instead he sleeps with Jean (Carey Mulligan) who is actually with Jim (Justin Timberlake). And Jean is pregnant and needs an abortion because she really doesn’t want Llewyn’s child. So Llewyn has to figure out a way to make it happen. Inside Llewyn Davis breaks my Coen Brothers rule: I usually only ever like every other film they make and it wouldn’t have been their turn to be liked, but it worked out that way anyway. I was enchanted by Llewyn and the hypnotically slow pace of the film. 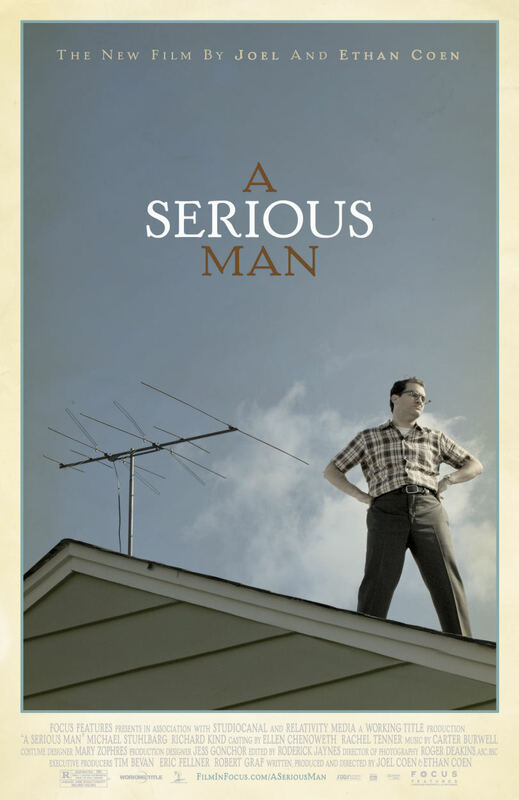 A Serious Man is the newest film by Joel and Ethan Coen, starring Michael Stuhlbarg, Richard Kind, Fred Melamed and Sari Lennick. Larry Gopnick (Michael Stuhlbarg) is a professor waiting for his tenure. But his life starts to come apart at the seams when his wife (Sari Lennick) tells him she wants to leave him, his brother (Richard Kind) won’t move out of Larry’s house and Larry’s boss tells him that there seem to be some hickups with his tenure application. 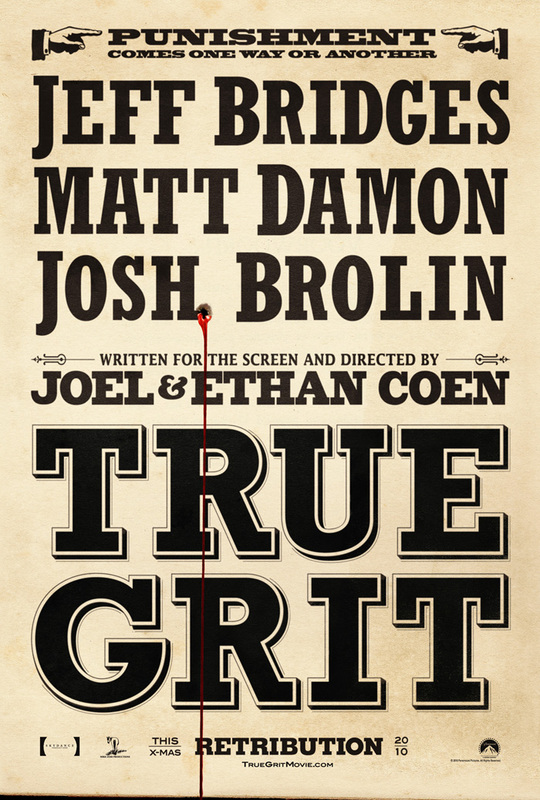 The Coen Brothers are a little hit and miss with me… every other film I really like, the others don’t do much for me. Since I really loved Burn After Reading, A Serious Man was supposed to be a miss again. And it stuck to that rule. Burn After Reading is the new movie by Ethan and Joel Coen and, after No Country For Old Men, they’re back on my good side with this. They really should stick to making comedies. 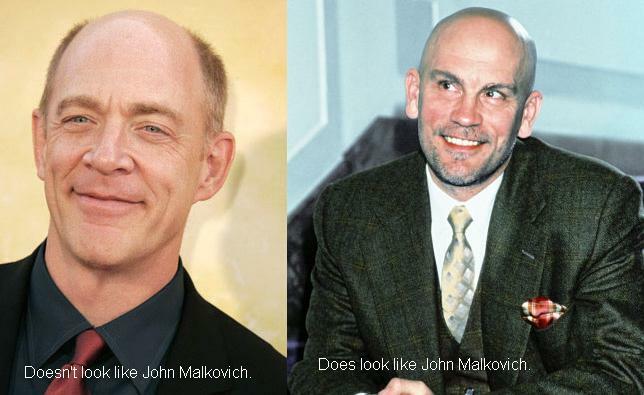 Burn After Reading is funny. Funnier than I expected. Especially J. K. Simmons had me under my seat, laughing. But altogether, the cast is really good. 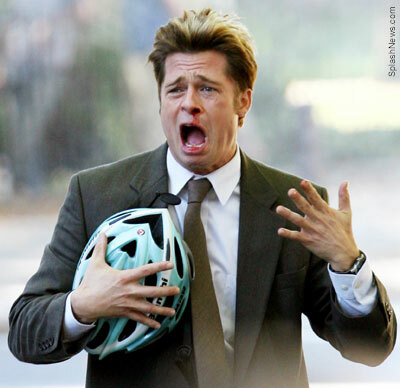 Brad Pitt should take on more roles like that, they suit him. George Clooney should always play in Coen brothers comedies. 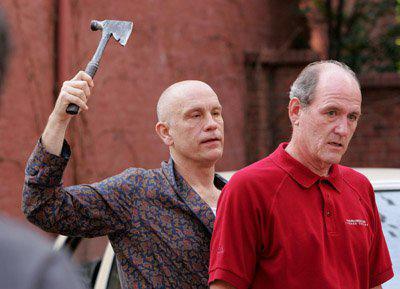 And do I even have to mention the greatness of Frances McDormand, Tilda Swinton and John Malkovich? The story is mind-bending, especially because you can kind of imagine that it could happen that way.